Tired of running out of time for the fun things in life? Making time for family and favorite activities just got easier! 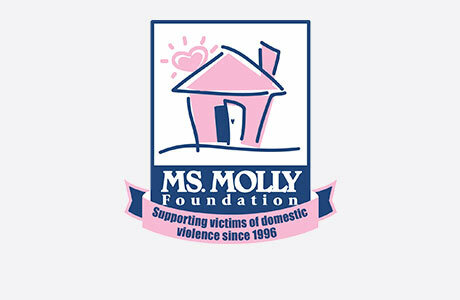 Welcome to Molly Maid, your choice for professional residential cleaning services in Central Prince Georges County. Backed by an established household brand, our professional housekeepers guarantee your satisfaction. We listen to your personal preferences to create a plan that keeps your home cleaned your way. We've been highly recommended since 1979 as a result. Our local home cleaning company creates more time for the activities you love. Request a free in-home estimate and learn why your local Molly Maid is the most trusted name in home cleaning. At MOLLY MAID of Central Prince George's County, we believe customer satisfaction should be our number one concern. Our 24-hour cleaning guarantee means that if you are unhappy with our services, let us know within one day and we’ll be sure to remedy the situation to your liking. Additionally, we offer free in-home price estimates and use green cleaning products that are safe for both kids and pets. When you count on Molly Maid, you have nothing to lose except for the dirt, dust, and grime hidden in the corners of your home. Call MOLLY MAID of Central Prince George's County today at (240) 257-0131 to schedule your free in-home estimate!